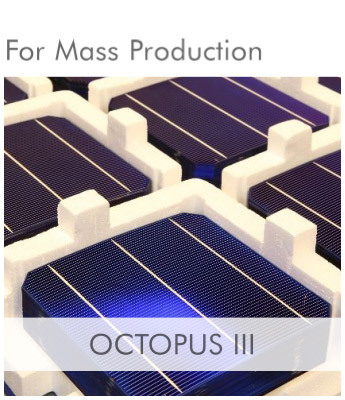 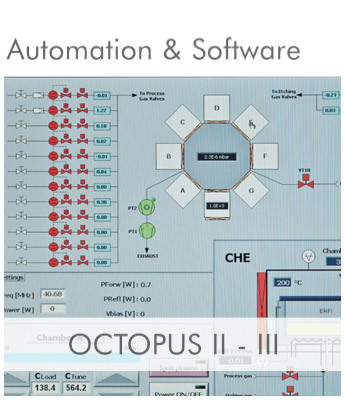 The OCTOPUS cluster platform and the reactor concept provide an extraordinary flexibility in the operation mode. 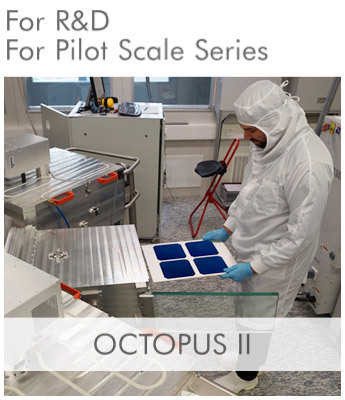 Take advantage from a pure R&D configuration, or do an upgrade to a pilot scale capacity or ask for a mass production configuration. 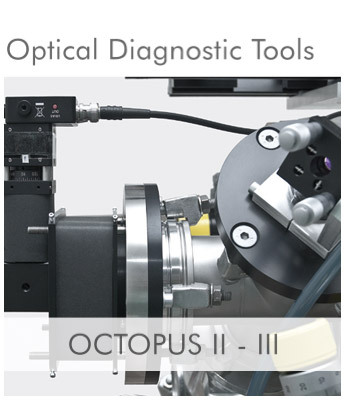 The system can cover a broad range of deposition job constellations. 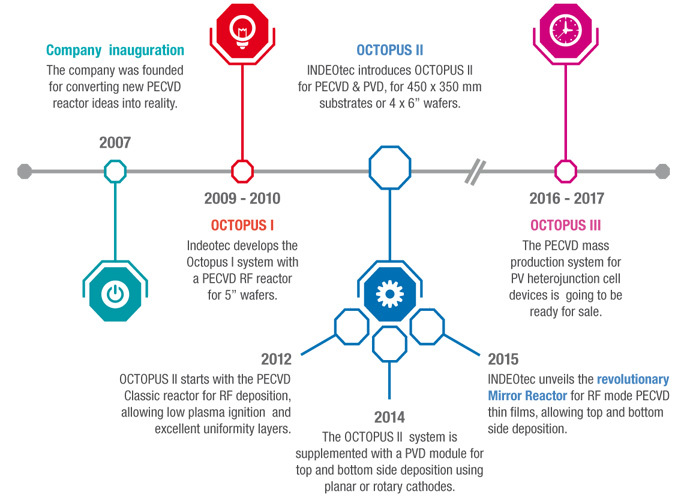 INDEOtec is continuously improving the legendary OCTOPUS deposition tool platform.